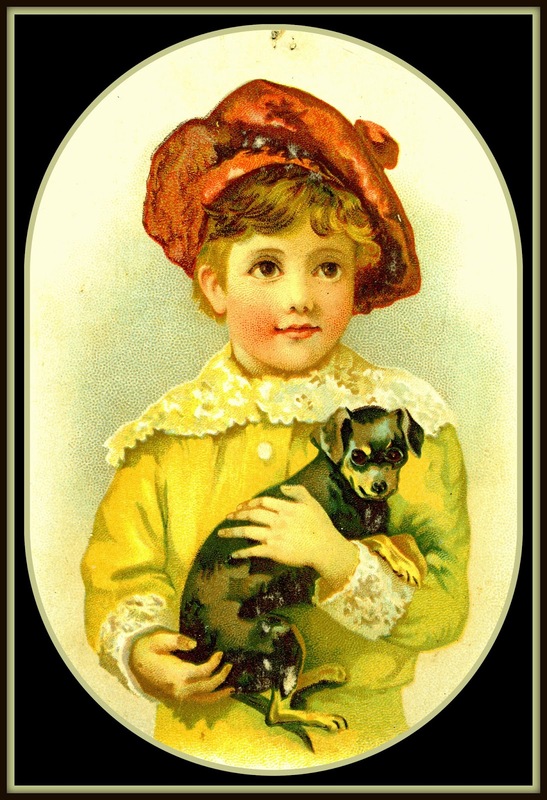 The Earl J. Arnold Advertising Card Collection has lots of cards for S.R. Hart's, but no information. Please comment below or email me if you have any information on this Bristol CT business. 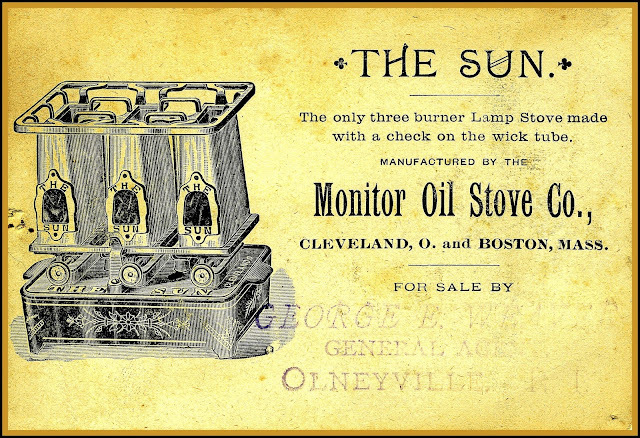 animal companions Bristol CT Central Oilgas Stove Co. Cleveland OH Florence MA Florence Machine Co. Gardner MA Monitor Oil Stove NYC S.R. Hart's stoves Union Gas and Oil Stove Co.
Labels: animal companions Bristol CT Central Oilgas Stove Co. Cleveland OH Florence MA Florence Machine Co. Gardner MA Monitor Oil Stove NYC S.R. 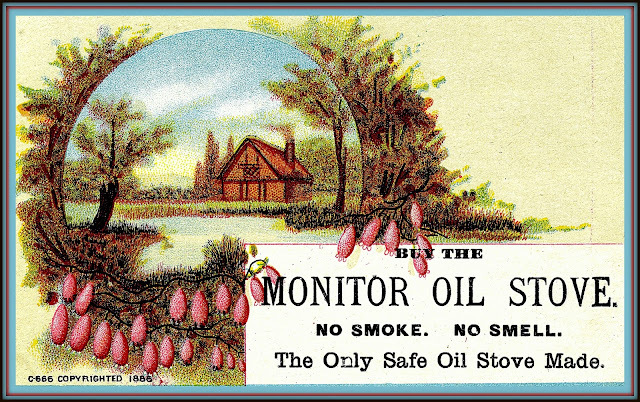 Hart's stoves Union Gas and Oil Stove Co.